During the Salon de Genève, LVMH watch Maisons TAG Heuer, Hublot and Zenith joined one another at a single venue to present their latest creations to watch professionals and the public. Here’s a look at some of the products showcased on the LVMH boat moored at the Rotonde des Pâquis opposite the Beau-Rivage Palace hotel. 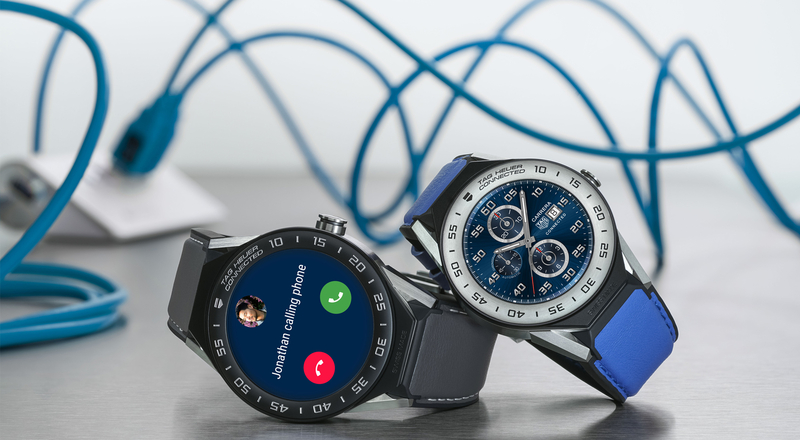 With Baselworld, the watch industry’s premier event, just two months away, TAG Heuer expanded its range of connected watches with two new versions of the Connected Modular. Featuring an elegant 41mm diameter, the TAG Heuer Modular 41 is perfect for the smallest wrists while retaining the full functionality of the Connected Modular 45. 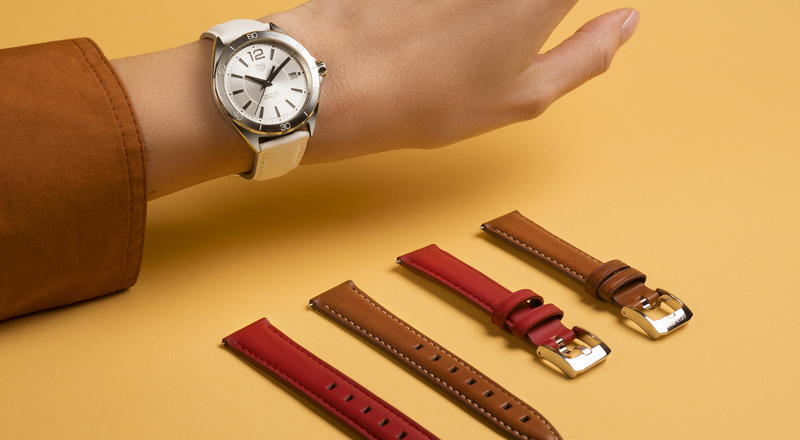 The Maison also presented a version of its connected watch in white gold paved entirely with baguette diamonds, totaling 23.35 carats. TAG Heuer’s iconic Formula 1 Lady collection welcomes exciting fresh designs featuring new dials, new interchangeable straps and new shapes, enhancing its timeless feminine elegance. 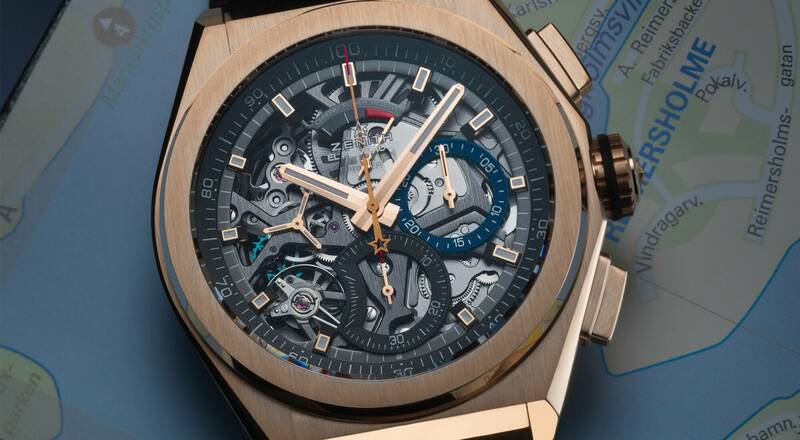 Hublot unveiled new watch models including the Big Bang Ferrari Magic Gold, the Big Bang One Click Sapphire 39mm, the Big Bang Meca-10 Blue Ceramic, the Classic Fusion Italia Independent and the Classic Fusion Tourbillon Berluti. 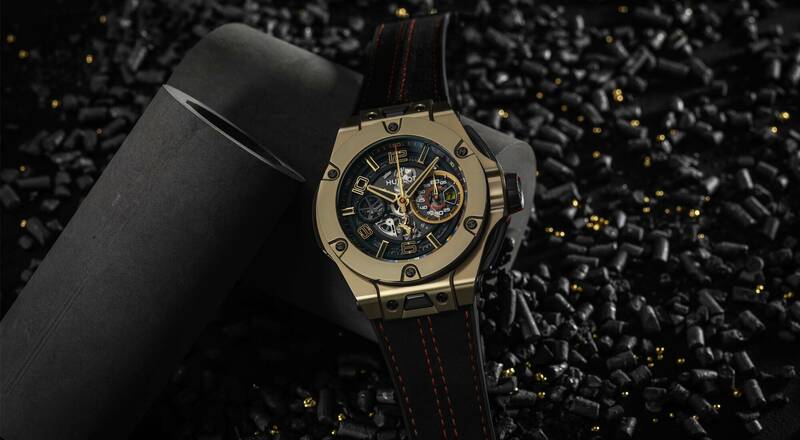 Limited to just 250 pieces and crafted with Ferrari to celebrate seven years of close collaboration, the Big Bang Ferrari Magic Gold reprises the iconic design of the Big Bang Unico, restyled with a 45mm case and a bezel cut in solid gold. 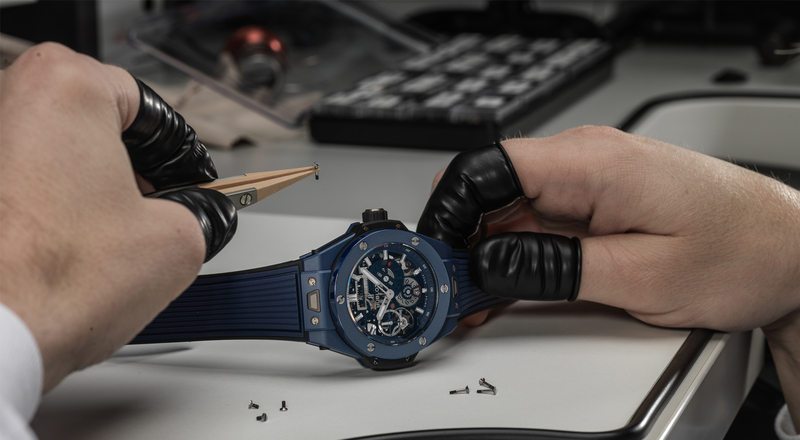 The Big Bang Meca-10 Blue Ceramic reflects the Hublot manufacture’s bold technical and aesthetic prowess, fusing cutting-edge mechanics and ultra-resistant material. 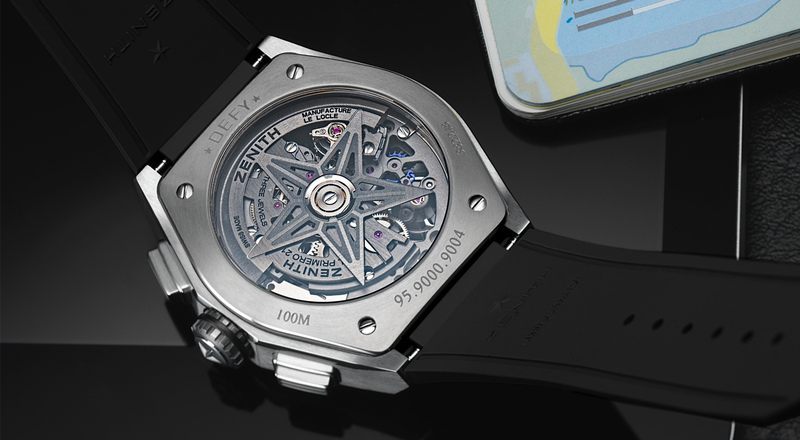 The Geneva Days gave Zenith a chance to introduce new models, including several special editions of the Defy El Primero, launched in 2017. Among them are the Defy 21 in rose gold with a 44mm gold case and a lustrous black openworked dial, and the Defy 21 Black Ceramic, which combines ultra-comfortable rubber with a high-tech ceramic bracelet.